Learn More about the International Association of Emergency Managers Student Chapter at FSU! The International Association of Emergency Managers (IAEM) Student Chapter at Florida State University is a professional organization that works to get students studying (or even just interested in) Emergency Management and Homeland Security practical experience. Emergency management and homeland security includes students from all different backgrounds and IAEM at FSU helps students from these variety of backgrounds get engaged in these fields. We hold monthly meetings on campus to maintain student interest. During these meetings, we have practicing emergency management professionals, emergency coordinating officers, or homeland security stakeholders talk to students about their experiences. Our meetings are great networking opportunities. Through their connections at the IAEM, FSU students participated in training as well as full-scale and tabletop exercises, attended conferences, and volunteered for different organizations. Most recently, members were able to volunteer at the Emergency Operations Center with emergency management and homeland security professionals during Hurricane Irma. Students got a first-hand look at disaster response in a real-world event. This was not only a great experience for us, but it also allowed professionals to meet students from FSU, and see that FSU students were able to get the job done in a high-stress environment. Our plans for this semester include an Alumni Night. This is a chance for members to speak with recent graduates within the field of emergency management and homeland security in a relaxed environment. Alums will be able to share their words of wisdom, and advise students on how to navigate their professional lives. 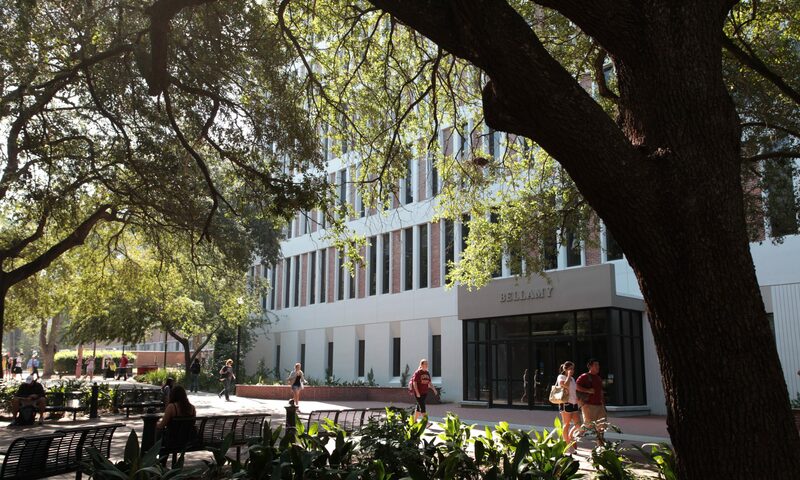 IAEM at FSU is an engaging and rewarding student-run organization for students to get to know more about Emergency Management & Homeland Security. If you are interested in this opportunity, please send an email to iaematfsu@gmail.com! Alonna Vinson is president of the FSU chapter of IAEM, a student organization supported by the Emergency Management and Homeland Security program.